Take a deep bowl or jug and add all the ingredients mentioned above and churn well. Chill and serve on hot summer days. 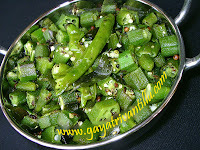 Add green chili ginger paste in very little quantity---the drink needs to be mildly spiced with this mixture but one should not be able to identify what is used to spice it up. Take only the leaves of coriander and chop them finely and use. If lemon leaves are available tear few of them and add instead of lemon juice---it gives a different mild flavor. 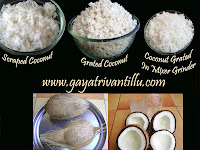 Another option is to add lemon rind or lemon essence in very little quantity. 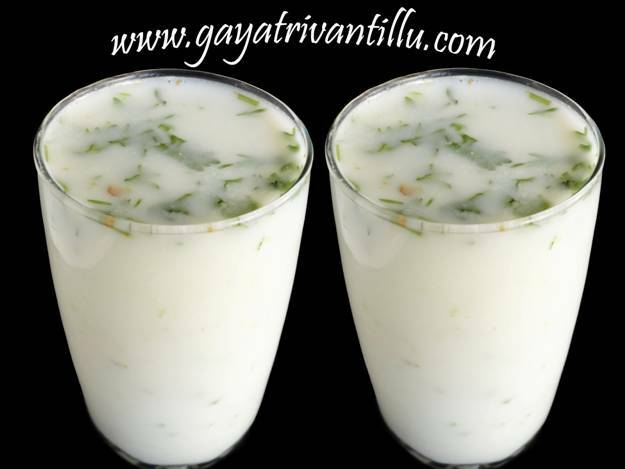 If curd is too thick add more water---this drink should be too watery. On hot summer days this drink is a boon to beat the heat. Challa is watery buttermilk---here we made a flavorful challa.